Complexity Science and chaos theory are now starting to emerge as serious branches of science. However, many of the key insights from these disciplines, such as non-linearity, feedback, sensitivity to initial conditions, emergence and systems thinking while greatly applicable in a business and organisational context still remain mysterious, misunderstood or are not explored at all. This paper posits that much of the reason for the lack of enthusiasm and comprehension of complexity science and complex systems comes from a deficiency in the mental models of managers and executives. In Brazil, the author takes MBA students on intensive learning journeys, creating classes which allow students to explore and rapidly restructure their own mental models, enabling them to see complex systems for the first time. The paper provides feedback from questionnaires from these students and describes what form this teaching takes. Students end up viewing complexity and chaos as concepts to be embraced, capitalised upon, and not as something to be feared or managed away, concepts which provide them with a brand new window on the world. 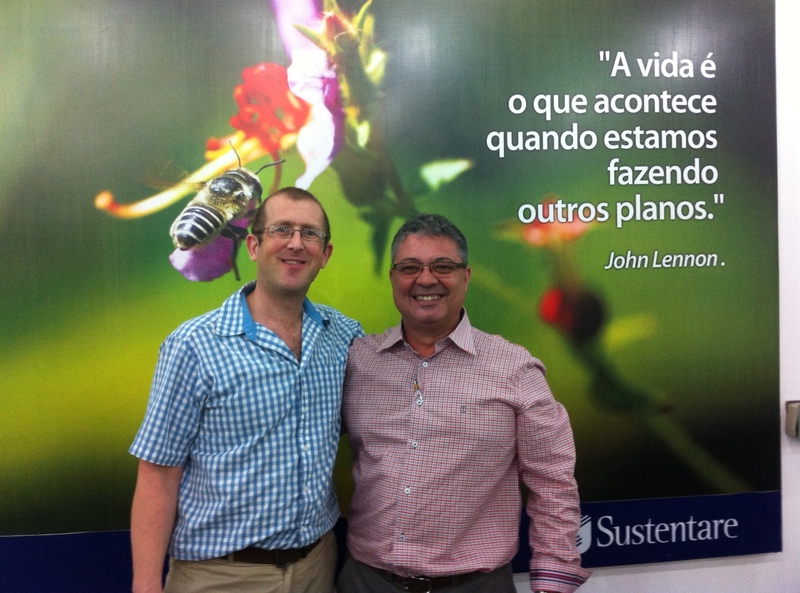 The paper has been written following my experience over the last three years of teaching complexity to MBA and post-graduate business students at Sustentare Business School in Joinville, Santa Catarina, founded by Wilmar Cidral. I hope you find it of interest.